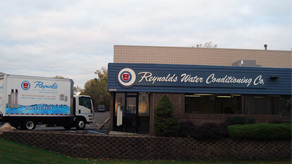 Reynolds Water Conditioning Co., offers service and repairs to most makes and models of water softeners, filters, and reverse osmosis systems. What problem/symptoms are you experiencing? Are you seeing staining/discolored water? Is there odor in water? Water heater been changed recently? Has it been flushed recently? Is there salt in tank? How much? Has the unit regenerated recently? 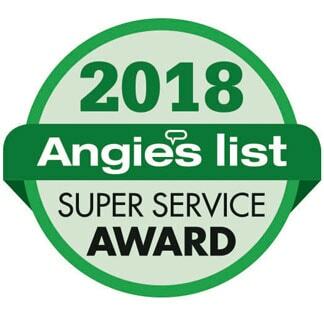 List 3 days/times you may be available for service.